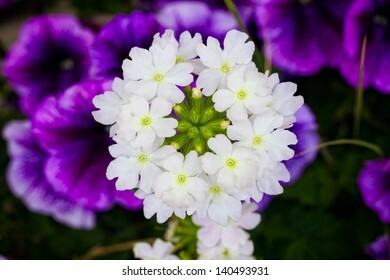 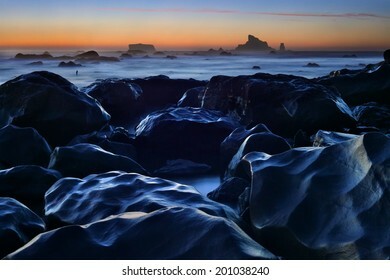 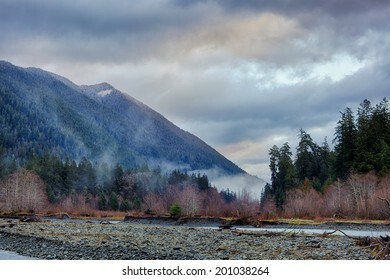 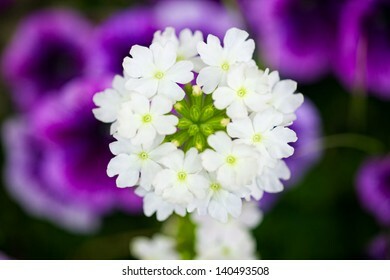 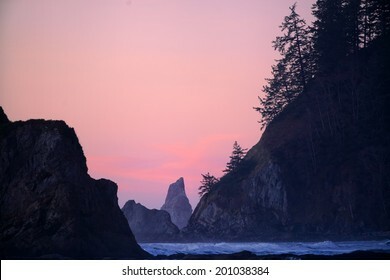 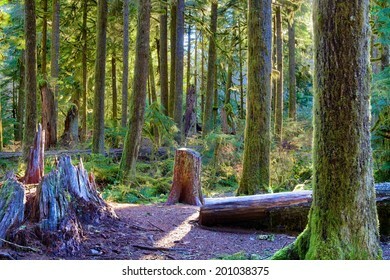 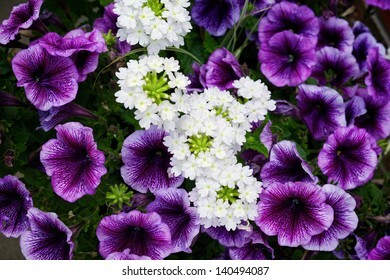 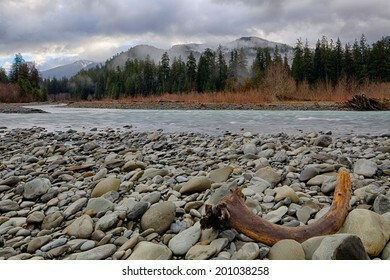 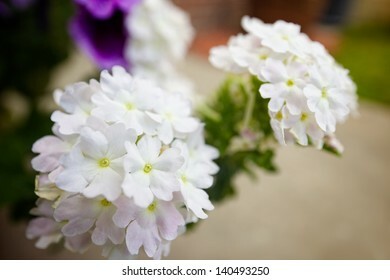 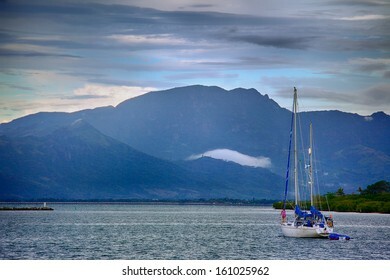 168 stock photos, vectors, and illustrations are available royalty-free. 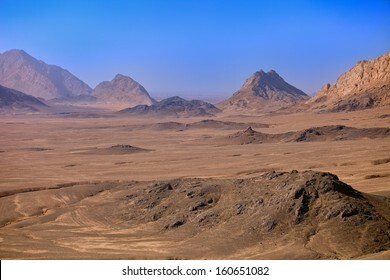 The rugged mountains of Kandahar Province, Afghanistan. 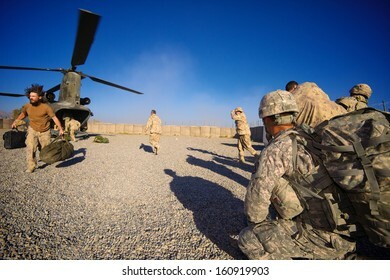 KANDAHAR, AFGHANISTAN - NOVEMBER 2010: ISAF Forces unload a Chinook helicopter in Kandahar, Afghanistan. 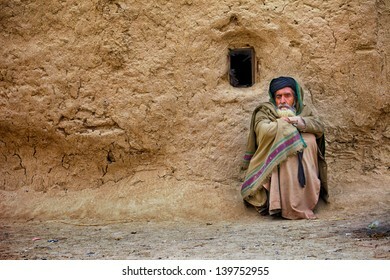 KANDAHAR, AFGHANISTAN - JANUARY 10: A Village Elder passes time, waiting for the evening call to prayer on January 10, 2011 in Kandahar Province Afghanistan. 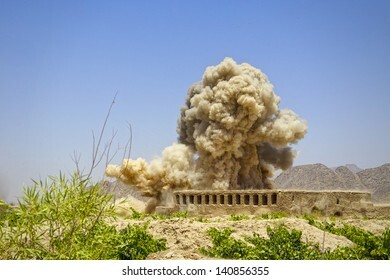 KANDAHAR, AFGHANISTAN - JUNE 6: International Security Assistance Force soldiers detonate Improvised Explosive Devices found next to an abandoned building on June 6, 2010 in Kandahar Afghanistan. 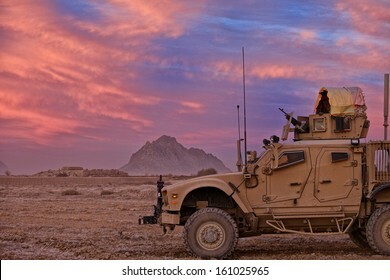 KANDAHAR, AFGHANISTAN - DECEMBER 2010: Soldiers watch from their All Terrain MRAP as the sun sets over Kandahar Province, Afghanistan. 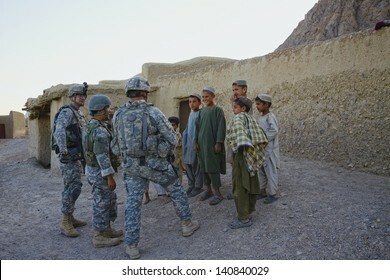 KANDAHAR, AFGHANISTAN - MAY 14: ISAF Forces talk to children on the side of the road on May 14, 2010 in Kandahar Province Afghanistan. 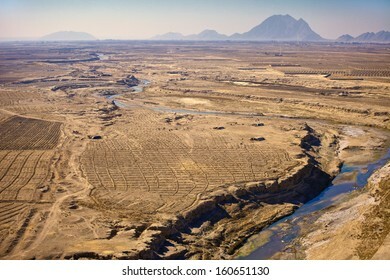 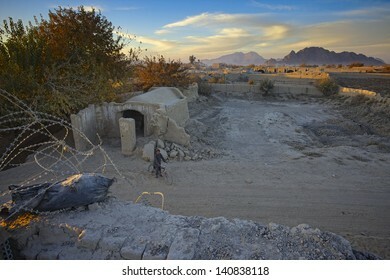 The Arid landscape of Kandahar Province appears bleak during early winter months as the crops lie dormant and the rivers have not yet been filled with winter rain. 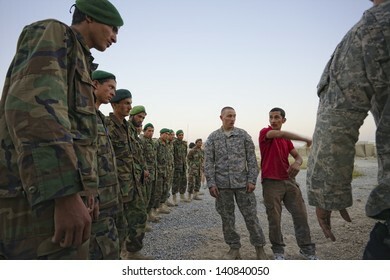 KANDAHAR, AFGHANISTAN - MAY 8: Afghan friends pose for a picture while the adults discuss a work project with ISAF forces on May 8, 2010 in Kandahar Province Afghanistan. 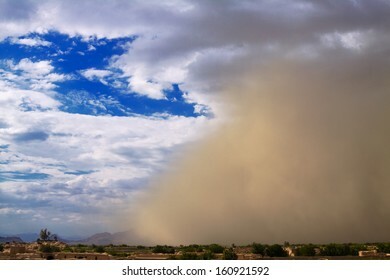 KANDAHAR, AFGHANISTAN - AUGUST 2010: A Sandstorm engulfs an Afghan Village in Kandahar, Afghanistan. 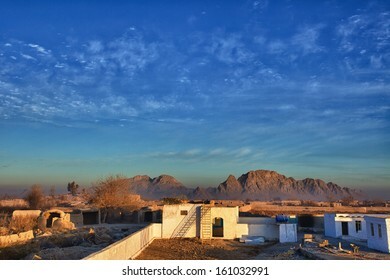 KANDAHAR, AFGHANISTAN - DECEMBER 2010: A newly constructed village school and mosque awaits students in Kandahar, Afghanistan. 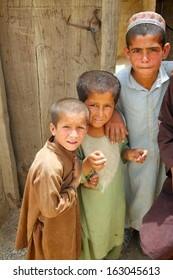 KANDAHAR, AFGHANISTAN - MAY 2010: A crowd of children gather in a village market in Kandahar Province, Afghanistan. 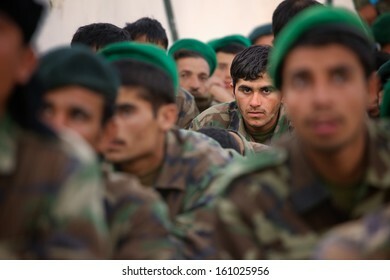 KANDAHAR, AFGHANISTAN - SEPTEMBER 2010: An Afghan National Army soldier looks listens during a training event hosted by ISAF Forces. 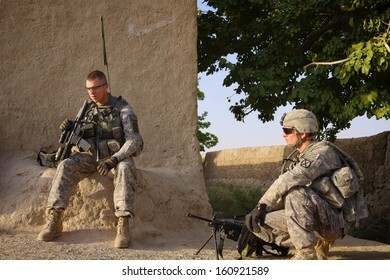 KANDAHAR, AFGHANISTAN - JULY 2010: US Soldiers on patrol in Kandahar Province, Afghanistan. 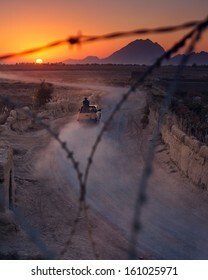 KANDAHAR, AFGHANISTAN - NOVEMBER 2010: Afghan police ride off into the sunset to respond to an explosion down to road in Kandahar, Afghanistan. 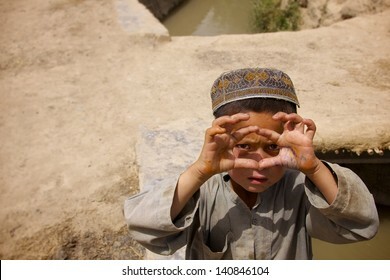 KANDAHAR, AFGHANISTAN - MAY 22: A young Afghan boy mimics taking a picture on May 22, 2010 in Kandahar Province Afghanistan. 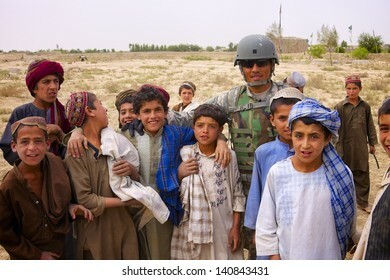 KANDAHAR, AFGHANISTAN - OCTOBER 8, 2010: Friends pose for the camera during a patrol in a village in Kandahar Province, Afghanistan. 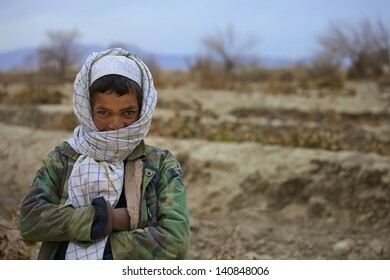 KANDAHAR, AFGHANISTAN - JANUARY 10: An Afghan boy sports a camo patterned jacket to stay warm while gathering firewood on January 10, 2011 in Kandahar Province Afghanistan. 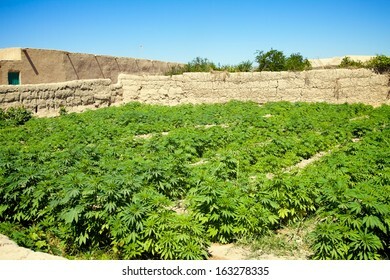 KANDAHAR, AFGHANISTAN - MAY 29, 2010: A large Marijuana Field in Kandahar Province, Afghanistan. 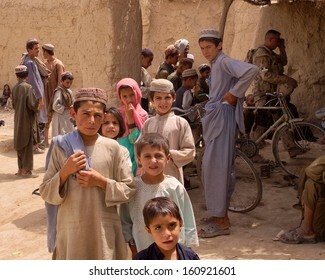 KANDAHAR, AFGHANISTAN - MAY 8: Children gather around ISAF forces at the site of a village work project on May 8, 2010 in Kandahar Province Afghanistan. 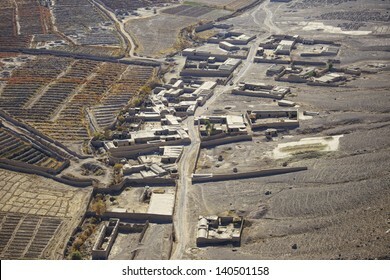 A typical small village cluster in Kandahar Province, Afghanistan. 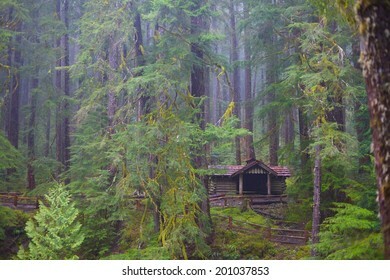 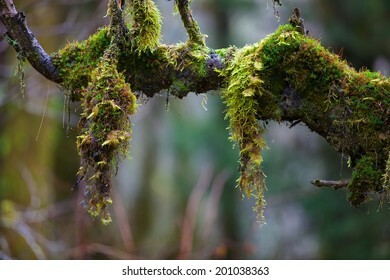 These cluster consist of maybe a dozen families, who live in large mud compounds. 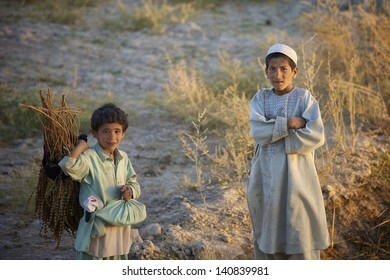 KANDAHAR, AFGHANISTAN - NOVEMBER 13: Two Afghan boys head home from their farms at dusk on November 13, 2010 in Kandahar Province Afghanistan. 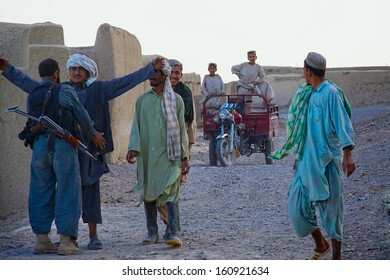 KANDAHAR, AFGHANISTAN - MAY 2010: Afghan policemen conduct routine searches in a village in Kandahar Province, Afghanistan. 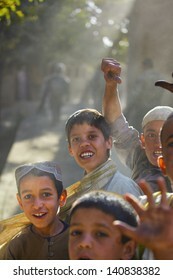 KANDAHAR, AFGHANISTAN - OCTOBER 8: A crowd of children gather in the streets as an ISAF Patrol passes through on October 8, 2010 in Kandahar Province Afghanistan. 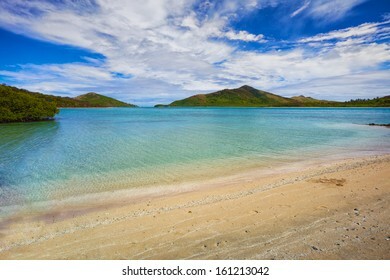 A calm inlet between islands in the Yasawa island group of Fiji. 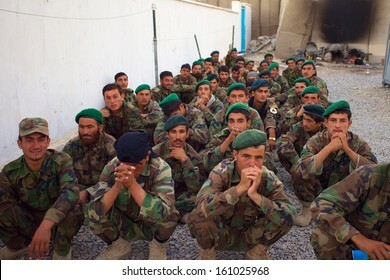 KANDAHAR, AFGHANISTAN - SEPTEMBER 2010: Afghan Army Soldiers sit in formation as they await training from ISAF Forces. 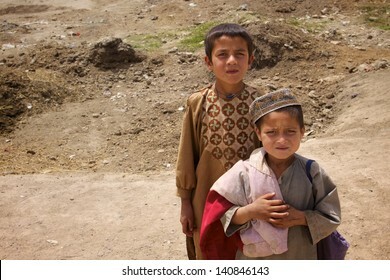 KANDAHAR, AFGHANISTAN - MAY 2010: Two Afghan boys watch an ISAF patrol walking through their village in Kandahar Province, Afghanistan. 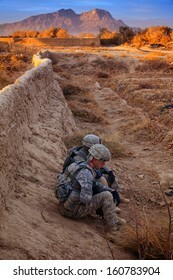 KANDAHAR, AFGHANISTAN - DECEMBER 2010: Two soldiers wait under the setting sun for their leadership to finish a meeting with a local Afghan village Elder in Kandahar, Afghanistan. 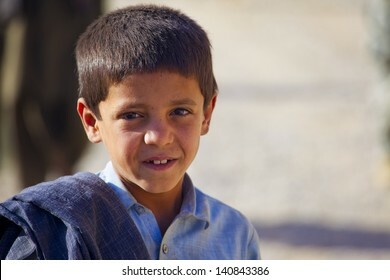 KANDAHAR, AFGHANISTAN - OCTOBER 8: A young Afghan boy smiles for the camera on October 8, 2010 in Kandahar Province Afghanistan. 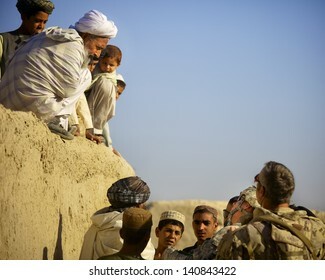 KANDAHAR, AFGHANISTAN - OCTOBER 8: An Afghan village elder talks to ISAF forces from atop his home on October 8, 2010 in Kandahar Province Afghanistan. 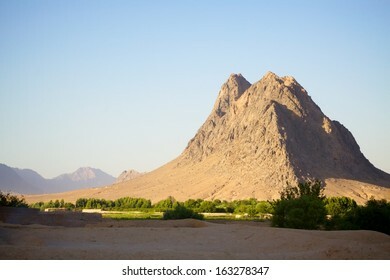 KANDAHAR, AFGHANISTAN - MAY 14, 2010: An isolated mountain, or Gar, pokes up abruptly from the farmland of Kandahar Province, Afghanistan. 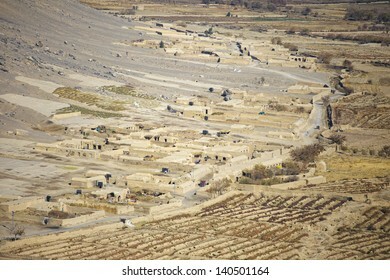 An aerial view of a typical mountainside village in Kandahar Province, Afghanistan. 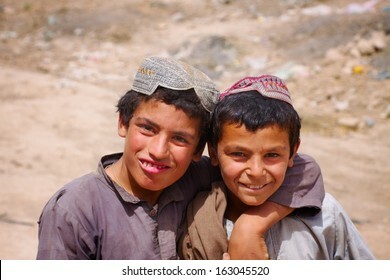 KANDAHAR, AFGHANISTAN - MAY 22, 2010: Two friends pose for the camera during a patrol in a village in Kandahar Province, Afghanistan. 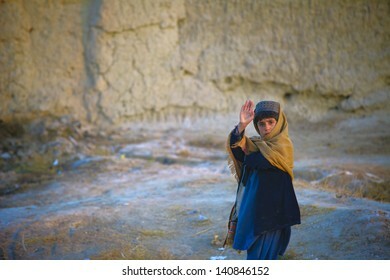 KANDAHAR, AFGHANISTAN - JANUARY 22: A young Afghan boy waves hello as an ISAF patrol heads back to base for the night on January 22, 2011 in Kandahar Province Afghanistan. 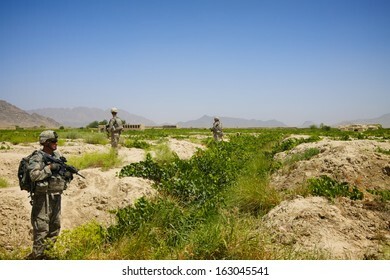 KANDAHAR, AFGHANISTAN - AUGUST 27: US Army EOD Technicians prepare unexploded ordnance and IEDs for disposal on August 27, 2010 in Kandahar Province, Afghanistan. 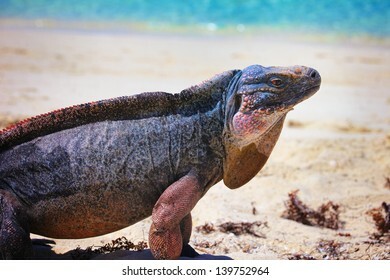 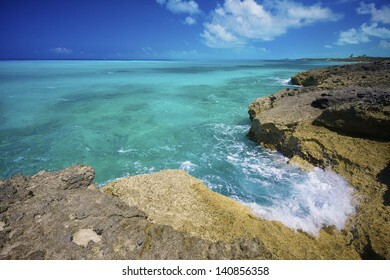 A Bahamian Iguana in the Exuma Land and Sea Park. 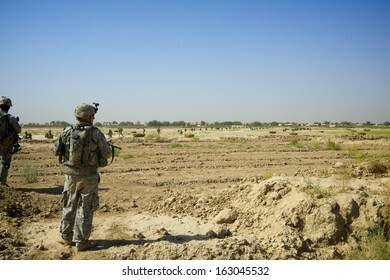 KANDAHAR, AFGHANISTAN - JUNE 22, 2010: An American Soldier watches as a long column of Afghan Soldiers move into a Village on a mission in Kandahar Province, Afghanistan. 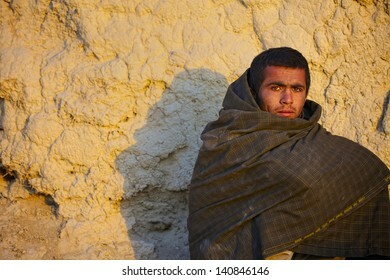 KANDAHAR, AFGHANISTAN - JANUARY 10: An Afghan Man gathers sticks to warm his hut during the cold winter months on January 10, 2011 in Kandahar Province, Afghanistan. 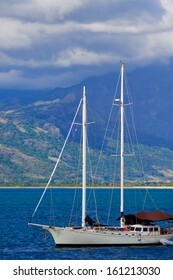 A sailboat cruises off the short of Port Denarau, Fiji. 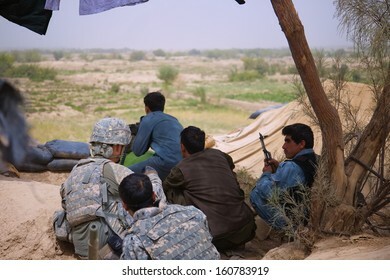 KANDAHAR, AFGHANISTAN - JUNE 2010: An Afghan National Army Commander, working with Canadian Forces, looks through binoculars to observe an ongoing operation in Kandahar Province, Afghanistan. 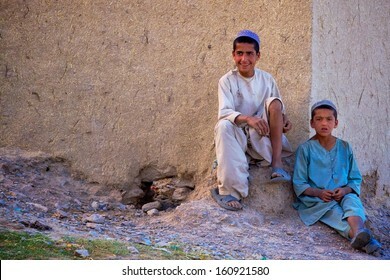 KANDAHAR, AFGHANISTAN - JUNE 2010: Two Afghan children rest in the shade of a newly built town hall building on a hot summer day in Kandahar Province, Afghanistan. 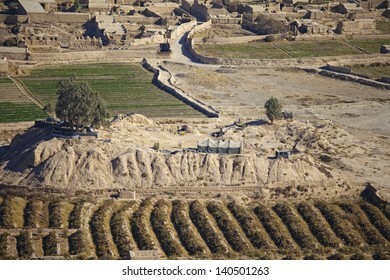 KANDAHAR, AFGHANISTAN - AUGUST 2010: US Army Soldiers and Afghan Police attempt to identify the location from which Insurgents are firing. 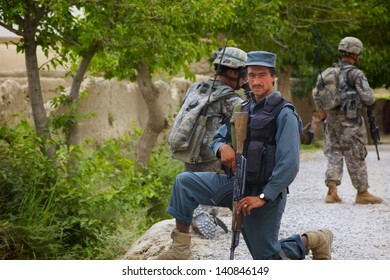 KANDAHAR, AFGHANISTAN - JUNE 1: An Afghan National Policeman strikes a pose while on patrol with ISAF forces on June 1, 2010 in Kandahar Province Afghanistan. 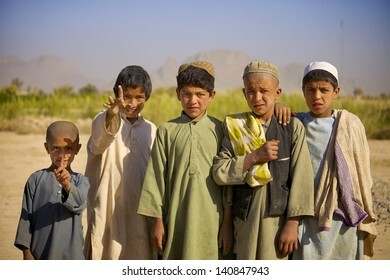 KANDAHAR, AFGHANISTAN - OCTOBER 8: A group of Afghan kids pose for a picture on October 8, 2010 in Kandahar Province Afghanistan. 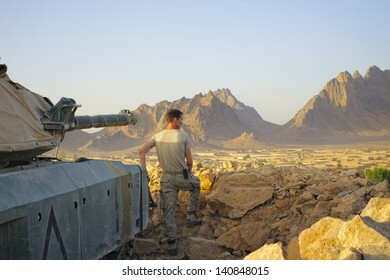 KANDAHAR, AFGHANISTAN - JUNE 20: An ISAF Soldier looks out over the village below his position as the sun sets on June 20, 2010 in Kandahar Province Afghanistan. 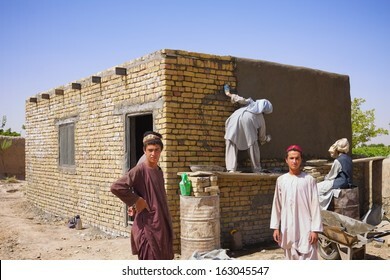 KANDAHAR, AFGHANISTAN - JUNE 10, 2010: Young Afghan men help build a local village meeting hall in Kandahar Province, Afghanistan. 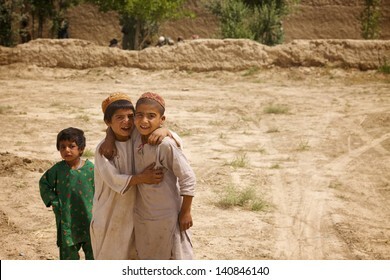 KANDAHAR, AFGHANISTAN - MAY 22, 2010: Friends pose for the camera during a patrol in a village in Kandahar Province, Afghanistan. 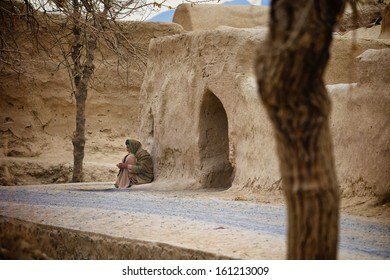 KANDAHAR, AFGHANISTAN - JANUARY 2011: An Afghan village elder sits outside on the road, waiting for call to the evening call to prayer in Kandahar Province, Afghanistan. 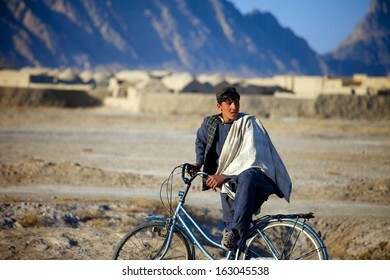 KANDAHAR, AFGHANISTAN - JANUARY 22, 2011: A young Afghan Man pauses his bike ride to observe an ISAF patrol heading down the street in Kandahar Province, Afghanistan. 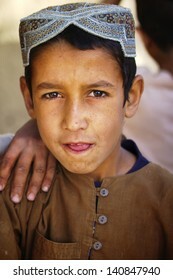 KANDAHAR, AFGHANISTAN - OCTOBER 2010: A young Afghan helps build a mosque in Kandahar Province, Afghanistan. 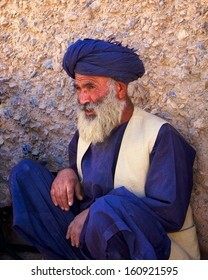 KANDAHAR, AFGHANISTAN - MAY 2010: An Afghan village elder sits and talks to ISAF forces in Kandahar Province, Afghanistan. 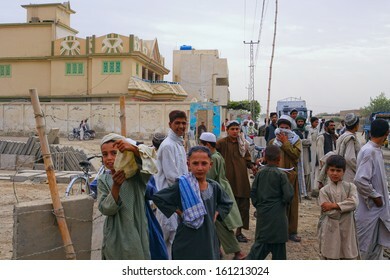 KANDAHAR, AFGHANISTAN - NOVEMBER 20: A young Afghan boy rides his bicycle past an Afghan Police checkpoint on November 20, 2010 in Kandahar Province Afghanistan. 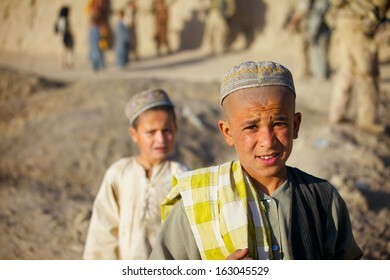 KANDAHAR, AFGHANISTAN - MAY 22: Two young Afghan boys look on as an ISAF patrol passes by on May 22, 2010 in Kandahar Province Afghanistan. 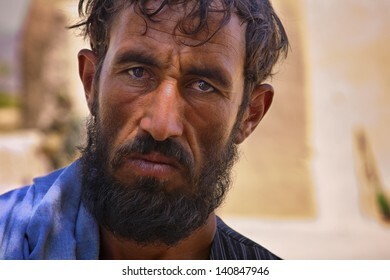 KANDAHAR, AFGHANISTAN - JUNE 22: An Afghan man's facial expression bears the strain of the conflict in his country on June 22, 2010 in Kandahar Province Afghanistan. 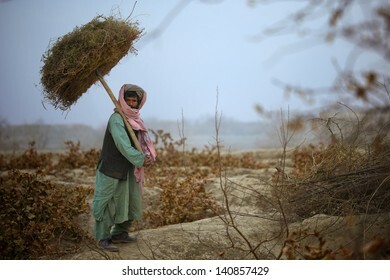 KANDAHAR, AFGHANISTAN - JANUARY 2011: An Afghan farmer collects kindling to keep his home warm during the cold, rainy months of winter in Kandahar, Afghanistan. 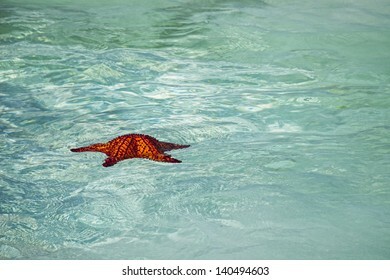 A giant starfish floats away from a tour boat off Exuma Island, Bahamas. 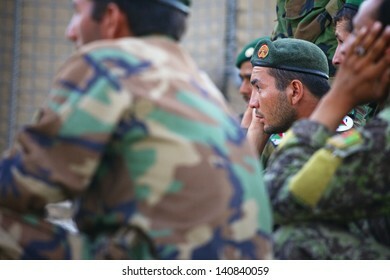 KANDAHAR, AFGHANISTAN - SEPTEMBER 24: Afghan Soldiers listen carefully to training provided by ISAF Forces on September 24, 2010 in Kandahar Province Afghanistan. 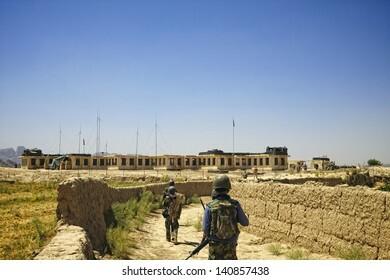 KANDAHAR, AFGHANISTAN - JUNE 30: A joint patrol between International Security Assistance Force soldiers and Afghan Soldiers returns to their base on June 30, 2010 in Kandahar Province, Afghanistan. 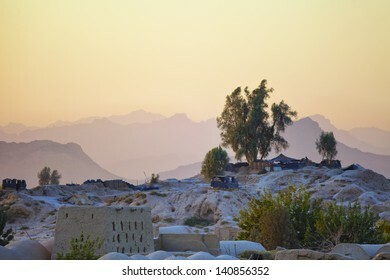 KANDAHAR, AFGHANISTAN - JUNE 20, 2010: A panoramic view of Kandahar Province, Afghanistan. 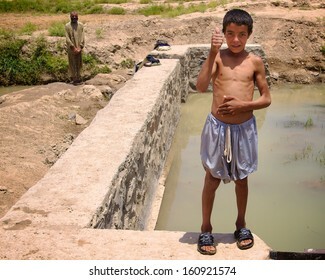 KANDAHAR, AFGHANISTAN - OCTOBER 8: A young Afghan boy staying cool in the shade on October 8, 2010 in Kandahar Province Afghanistan. 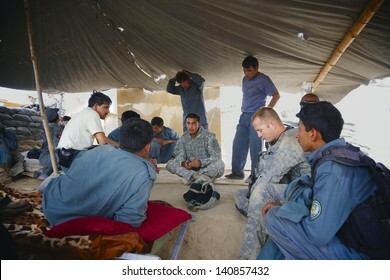 KANDAHAR, AFGHANISTAN - AUGUST 27: Afghan police discuss the events of a mission that was just completed on August 27, 2010 in Kandahar Province, Afghanistan. 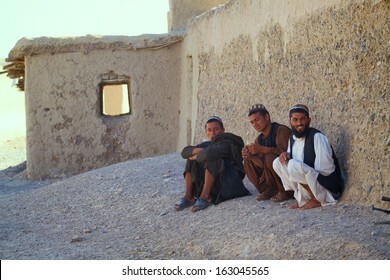 KANDAHAR, AFGHANISTAN - MAY 14, 2010: Three Afghan Men sit alongside a street and watch an ISAF patrol in Kandahar Province, Afghanistan. 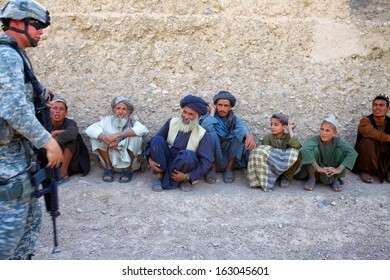 KANDAHAR, AFGHANISTAN - MAY 14, 2010: Afghan sit along a wall and laugh at the interpreters jokes as ISAF Forces speak with the village leaders in Kandahar Province, Afghanistan. 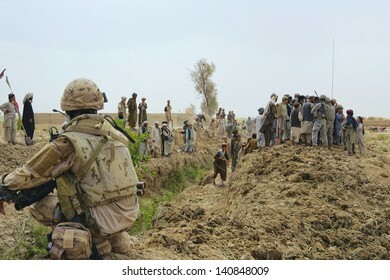 KANDAHAR, AFGHANISTAN - AUGUST 2010: A Crowd of Afghans gather to watch an ISAF patrol try and get their vehicle out of a mud hole in Kandahar City, Afghanistan. 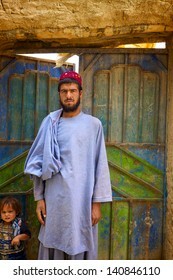 KANDAHAR, AFGHANISTAN - JUNE 1: A young Afghan man poses in front of his home as a patrol walks by on June 1, 2010 in Kandahar Province Afghanistan. 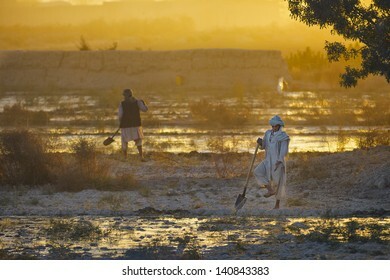 KANDAHAR, AFGHANISTAN - NOVEMBER 13: Two Afghan farmers irrigate their crops on November 13, 2010 in Kandahar Province Afghanistan. 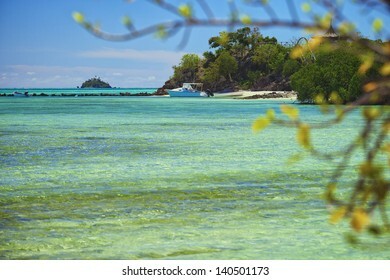 A secluded tropical beach on Yaqueta Island, part of the Yasawa Island Group of Fiji. 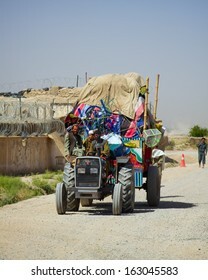 KANDAHAR, AFGHANISTAN - MAY 25, 2010: A typical Afghan Tractor pulling an over sized load down a street in Kandahar Province, Afghanistan. 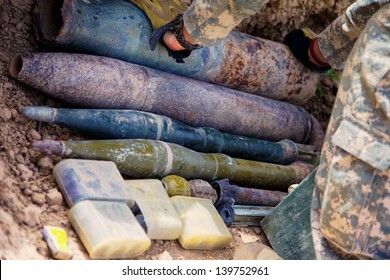 KANDAHAR, AFGHANISTAN - MAY 17, 2010: An Explosive Ordnance Disposal technician evaluates an Improvised Explosive Device, up close, in Kandahar Province, Afghanistan. 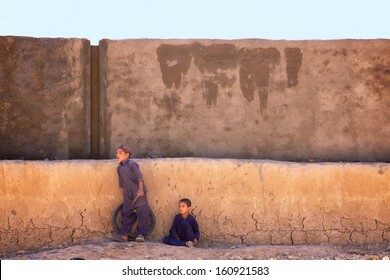 KANDAHAR, AFGHANISTAN - JANUARY 22: An Afghan teen sits against the wall at sunset as an ISAF patrol walks by on January 22, 2011 in Kandahar Province Afghanistan. 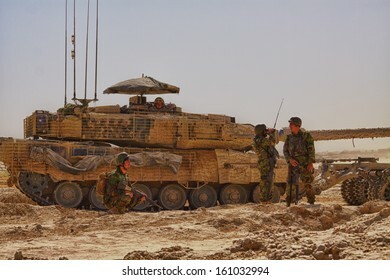 KANDAHAR, AFGHANISTAN - SEPTEMBER 24: An Afghan Soldier listens carefully to training provided by ISAF Forces on September 24, 2010 in Kandahar Province Afghanistan. 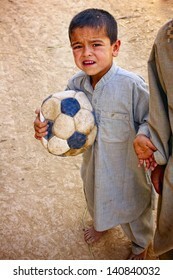 KANDAHAR, AFGHANISTAN - MAY 22: A young Afghan boy looks like he needs a new soccer ball on May 22, 2010 in Kandahar Province Afghanistan. 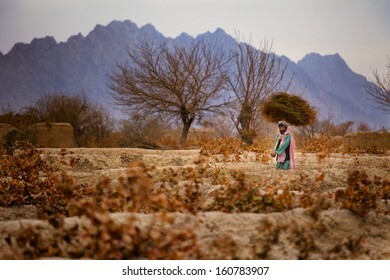 KANDAHAR, AFGHANISTAN - JUNE 6, 2010: An American Soldier walks alongside a vineyard in Kandahar Province, Afghanistan. 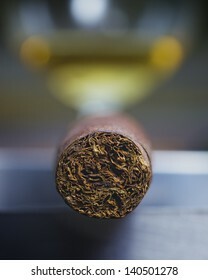 A close look at the quality of the tobacco rolling in this hand rolled cigar. 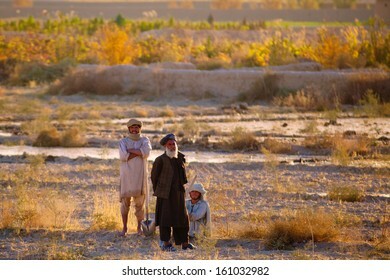 KANDAHAR, AFGHANISTAN - NOVEMBER 2010: Afghan farmers take a break as they flood their fields to prepare for winter in Kandahar Province, Afghanistan. 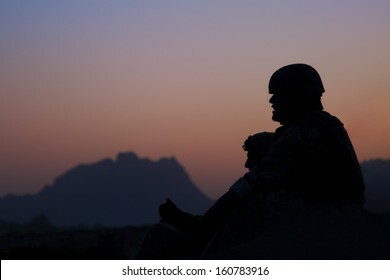 KANDAHAR, AFGHANISTAN - JUNE 2010: A soldier and interpreter watch the blast of an IED being safely destroyed as dusk turns into night in Kandahar, Afghanistan. 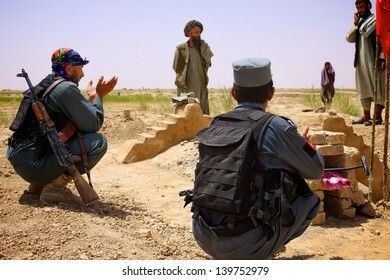 KANDAHAR, AFGHANISTAN - JUNE 27: Afghan Police mourn the death of a local village leader who was killed by Insurgents for working with ISAF on June 27, 2010 in Kandahar Province, Afghanistan. 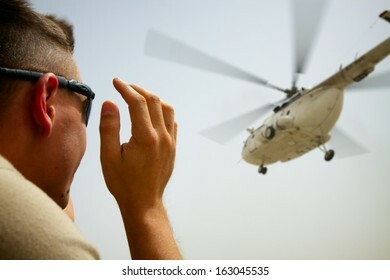 KANDAHAR, AFGHANISTAN - JULY 29, 2010: A contracted helicopter takes off after delivering much-anticipated mail to a ISAF combat outpost in Kandahar Province, Afghanistan. 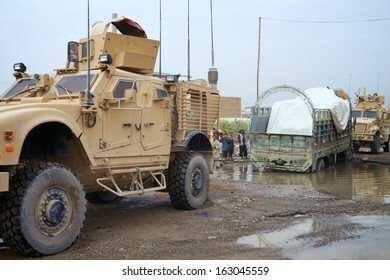 KANDAHAR, AFGHANISTAN - AUGUST 4, 2010: American Soldiers help an Afghan Trucker pull his truck from a mud pit in Kandahar, Afghanistan. 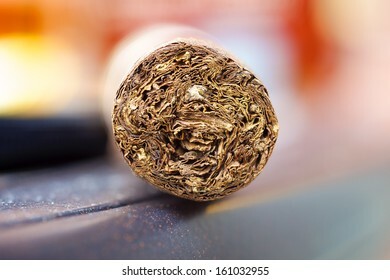 Foot detail of a well rolled cigar. 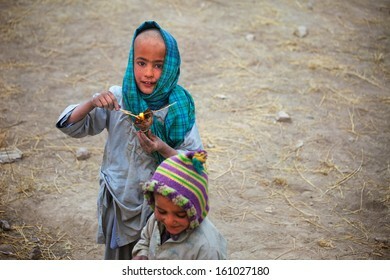 KANDAHAR, AFGHANISTAN - JANUARY 2011: Two afghan children play with matches during a cold winter day in Kandahar Province, Afghanistan. 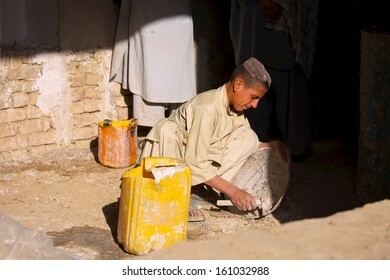 KANDAHAR, AFGHANISTAN - JUNE 2010: A young Afghan takes a break while helping his father build a retaining wall on an irrigation ditch in Kandahar Province, Afghanistan. 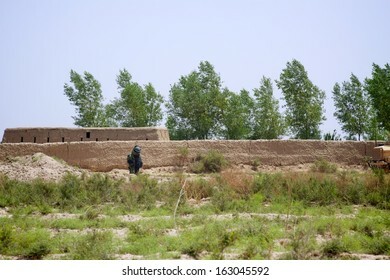 KANDAHAR, AFGHANISTAN - MAY 8: ISAF forces observe the progress as Afghan villagers dig a new irrigation canal for their farms on May 8, 2010 in Kandahar Province Afghanistan. 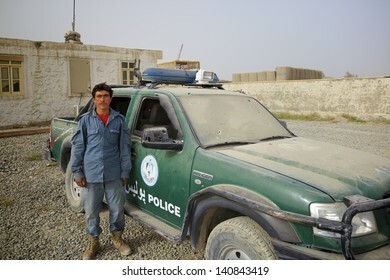 KANDAHAR, AFGHANISTAN - AUGUST 27: An Afghan policeman stands next to his truck that had just been hit by an improvised explosive device on August 27, 2010 in Kandahar Province Afghanistan. 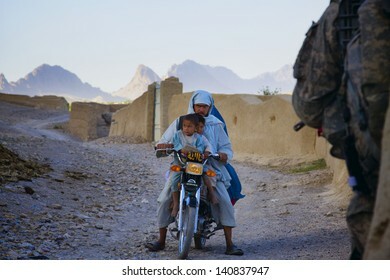 KANDAHAR, AFGHANISTAN - MAY 14: An entire Afghan Family rides home on one motorcycle on May 14, 2010 in Kandahar Province Afghanistan. 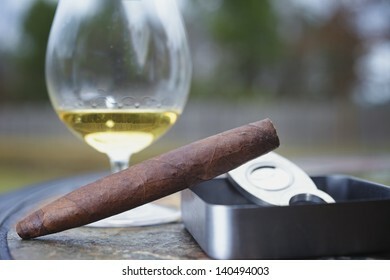 A Fine Perfecto Cigar and glass of tequila.